The global automotive upholstery market is expected to register a CAGR of 8.92% during the forecast period of 2018–2023. Leather and vinyl upholstery will see the highest growth during the forecast period. Automotive upholstery is a vital part of interiors, both in the line fit and retrofit market, where seats alone, account for 5% of the vehicle’s cost and 6% of its weight. Car buyers, especially in the Asia-Pacific and Middle East regions are very particular about the interiors of the vehicle. They demand relatively better quality of upholstery than their European counterparts. This trend will propel the growth of the premium upholstery market. 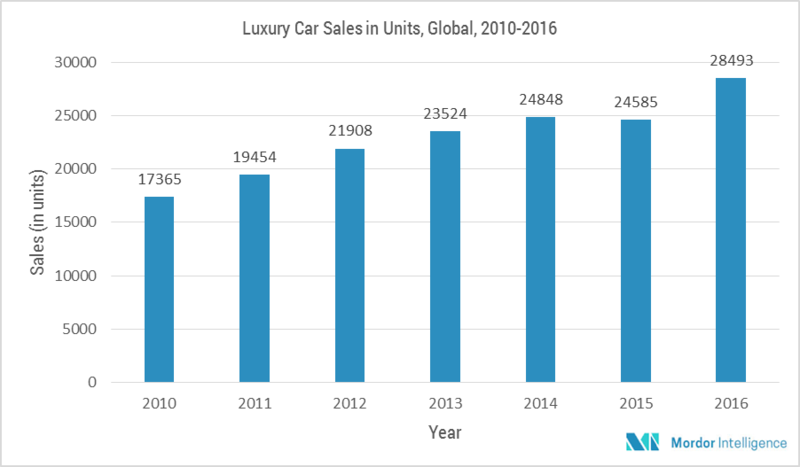 In addition, super luxury car sales, across the globe, in 2016 increased to 15.9% over 2015, which was majorly fueled by the growing demand in United States, followed by the United Kingdom, and China. The Asia-Pacific region, led by China, Japan, and India, is currently the largest market for automotive upholstery and is expected to lead the growth in the forecast period. The original equipment manufacturers (OEMs) are expected to register faster growth than the aftermarket but the aftermarket suppliers will also experience expansion. Factors, such as greater customization trends, rising mechatronics in automotive upholstery design, and the rise in the affordability range of buyers, significantly contributed to the aftermarket share of about 30% of the automotive upholstery market. The average cost of vehicles is increasing gradually in the Asia-Pacific region and this will boost the market for the original equipment manufacturers. April 2016: Faurecia’s Cover Carving Technology for automotive seats, has won the Automotive News PACE Award. The technology was successful in cutting the tooling costs by 80% and is 50% lighter than a plastic back panel. In 2016: Mercedes-Benz banged first in the global luxury brand sales pushing back BMW and Audi, where the Mercedes-Benz models majorly supplied with standard Tunja fabric for Upholstery. Latest technology trends adopted by the manufacturers in the automotive upholstery market. Study on material type and end markets that are expected to dominate the market. Study on the regions that are expected to witness fastest growth during the forecast period. 3-month analyst support, along with the Market Estimate Sheet (in Excel).